Most fans who follow extreme sports and skateboarding are in awe of the athletic feats of daring — amazing jumps over the Great Wall of China and out of a helicopter — performed by the legendary Danny Way. But who is the man behind the elite athlete? 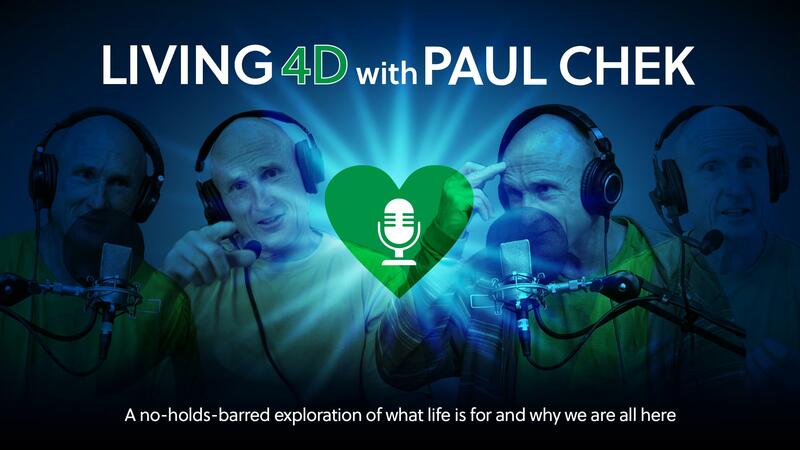 In the conclusion of this two-part conversation, Danny talks about the “constant experiment” in his life called love, connecting with people on a spiritual level and introducing Paul to plant medicines.